These free reading apps for kids make it a joy to get your children engaged in reading. I see how their captivating illustrations, graphics, and games draw beginning readers into a story. Children interact with letters, words, and illustrations in ways that aren't possible with print on paper. Some of the apps include read-along stories, which are a fantastic tool to help kids develop fluency. The StoryKit app has four beautifully illustrated classic stories for young readers to use as a launching point for their own creative writing skills. After reading the books, kids can alter the stories to fit their own narratives, or provide their own illustrations and pics. The app is a favorite of many classroom teachers, as well as children, because of its versatility. Kid Mode: Play + Learn is an all-inclusive award-winning app designed for use by children from age 2-8. Familiar cartoon characters engage kids in games to help them learn the alphabet, and basic reading skills. Characters from PBS Kids, Disney, Thomas the Train, Teletubbies, Blues Clues and Winnie the Pooh help to keep the kids engaged and the learning fun. 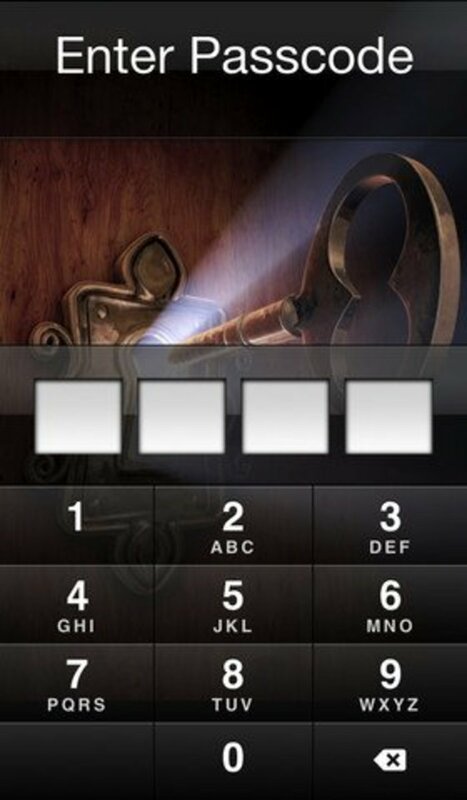 This app has lots of great activities for math skills too! Chicktionary for iPad is an award-winning app to help your children hone their spelling skills. Make as many words as you can from the seven letters on the chickens. Clucking chickens encourage you, and squawk when you make a mistake. This free version has 12 games. 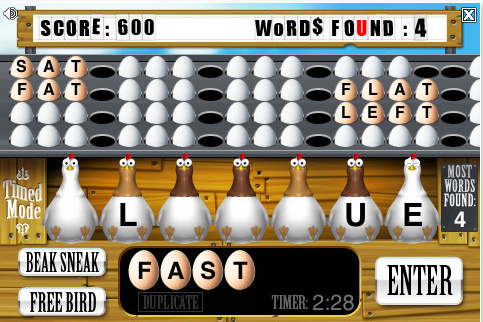 If you get stuck making words, give your device a shake to shuffle the hens. 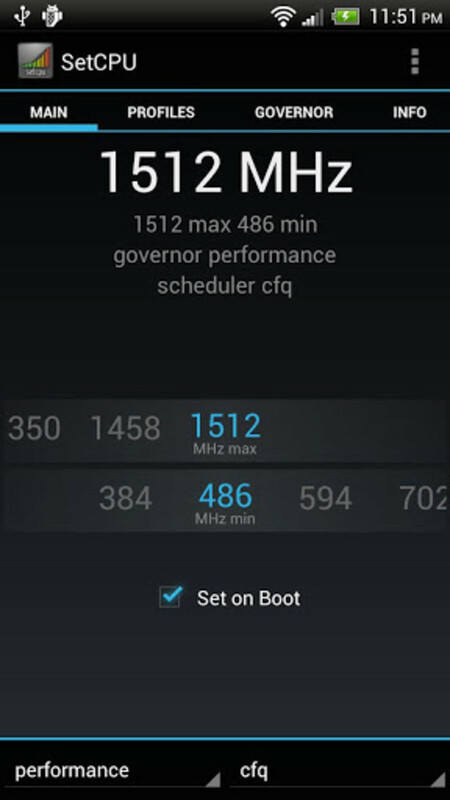 The Android version is available on the Android Market. 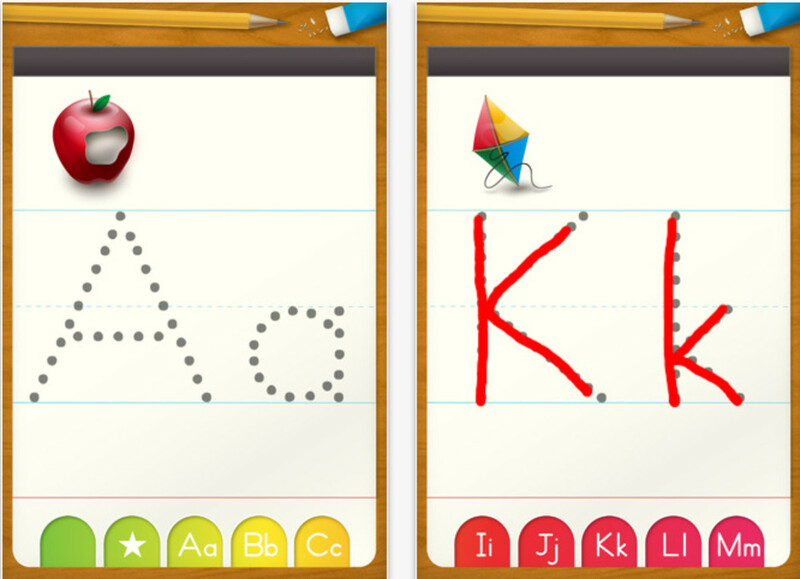 The ABC Letter Tracing app is a colorful engaging game to help your young ones learn to recognize and write the alphabet. Each upper and lowercase letter has an accompanying picture representing its sound. And a gentle encouraging voice guides your children along as they trace the letters. Your child's teacher gives every beginning reader a list of "sight" or "Dolch" words to memorize and recall instantly when they see them. The Sight Words List app eases the task of learning to read those first frequently words. This app has 315 sight words broken down by age. You can select the words you want your child to learn and record them with your own voice. Create your own word lists as your child's skills improve. 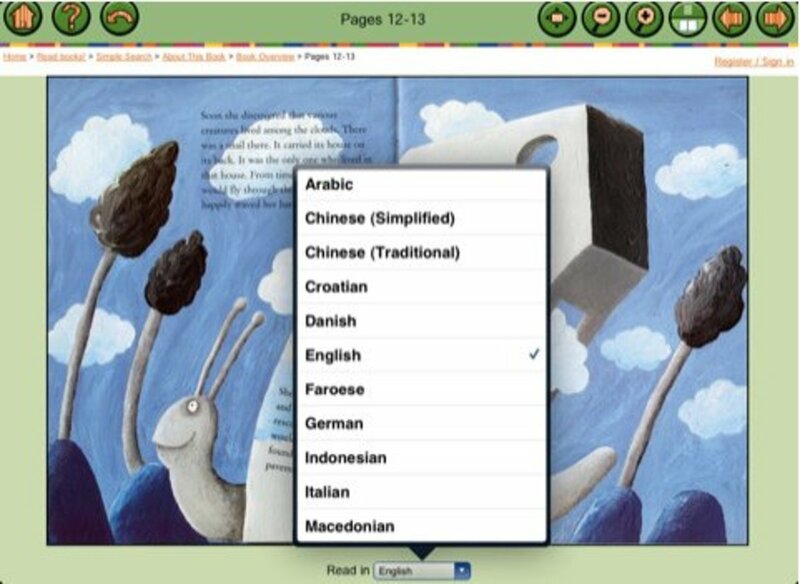 The International Children's Digital Library offers a collection of thousands of free picture books from more than 60 countries on their ICDL Free Books app. The ICDL Foundation's goal is help young readers become better world citizens by introducing them to stories and cultures from dozens of countries. It's often overlooked in our digital world. But most local libraries now have ebooks. And they each have their own flavor of library app you use to "check out" ebooks for you and your kids. 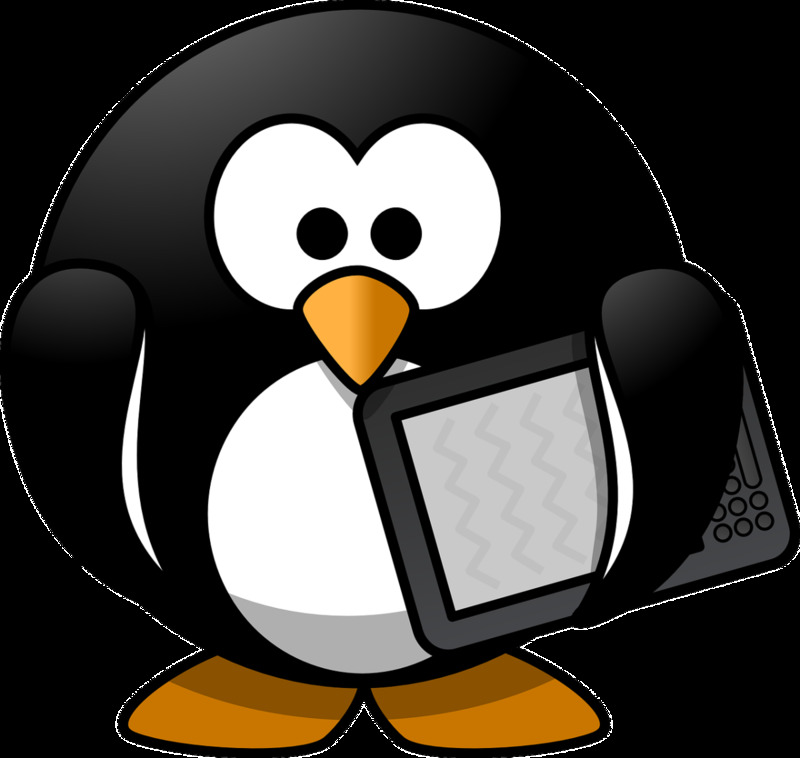 Among the most popular apps used by libraries are OverDrive, Libby (from OverDrive), Hoopla, EBSCO eBooks, and RBdigital (for magazines). So go to your library's website and see which app to download... and don't forget your library card! This Kindle Fire app is now free!. Starfall online reading games have been very popular with children and parents for years. 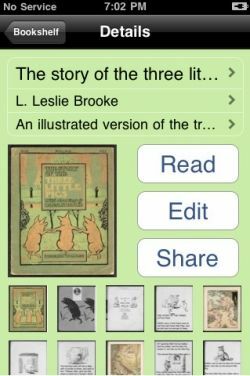 Zac the Rat provides tons of fun activities for beginning readers in this Android and Kindle fire app. The animations, movies and interactive help kids learn to blend sounds, identify letters, and read beginning reader stories. Lists some of the best free classic ebooks available from Project Gutenburg. 100 Young Readers books: Both fiction and non-fiction written for children and teenagers. Read on your Apple iPad, Nook, Kobo, iPhone and others. All are public domain and include classic titles such asÂ Pinnochio, Little Women, Adventures of Huckleberry FinnÂ andÂ The Secret Garden. Designed with a speech therapist, this fun letter game helps children on their vocabulary and their reading skills. Learn the alphabet and phonetic letter sounds with the help of Mrs. Owl. Beautiful illustrations and sound effects help to focus children's attention. 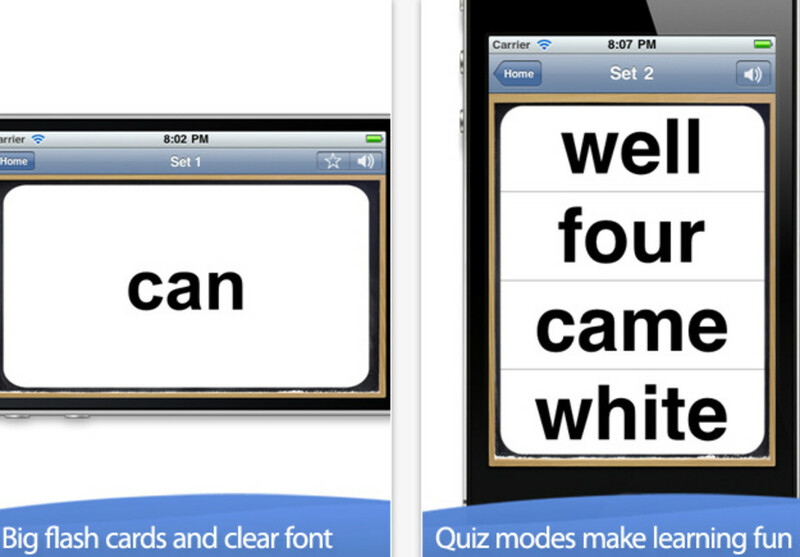 This free version includes A-Z and word recognition quizzes. This coloring book app helps PreK and K children learn their alphabet while they express their creativity. It includes audio pronunciations of each letter. This app for PreK-1 includes 500 words, including sight words, with nice illustrations. It has a word - object match quiz that reads the word to the child when they get it right. 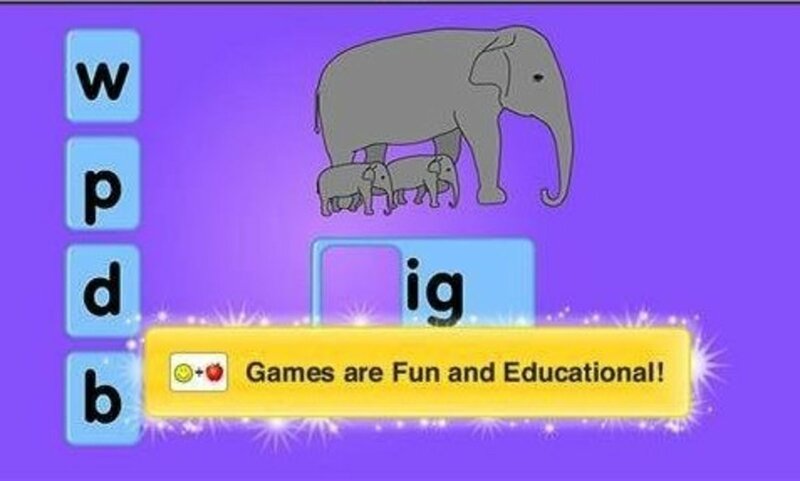 This pre-K pre-reading app offers lots of animated hijinx to help your young one learn the alphabet and phonemes - beginning sounds and rhymes. The app comes from WGBH's PBS Kids show,Â "Between the Lions". For preK-K. 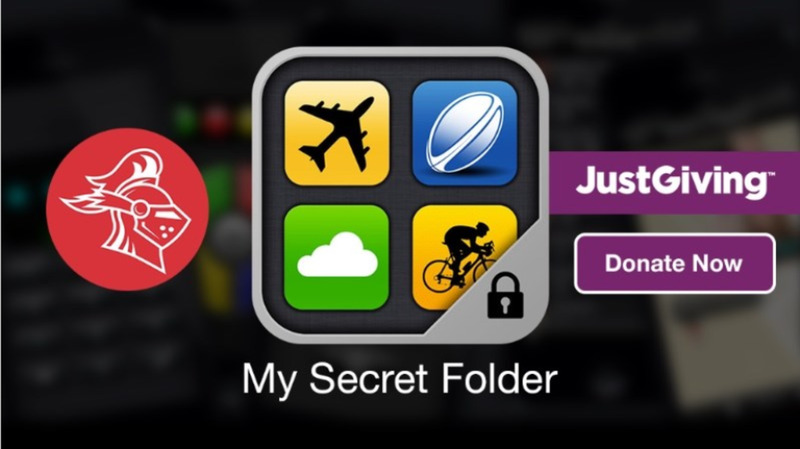 Simple app for iPhone, iPad, and iPod Touch. See a letter and the picture of a word that begins with that letter. Tap the letter to hear its sound. Tap the picture to listen to its word. No distractions on the screen help kids to focus on the basics. 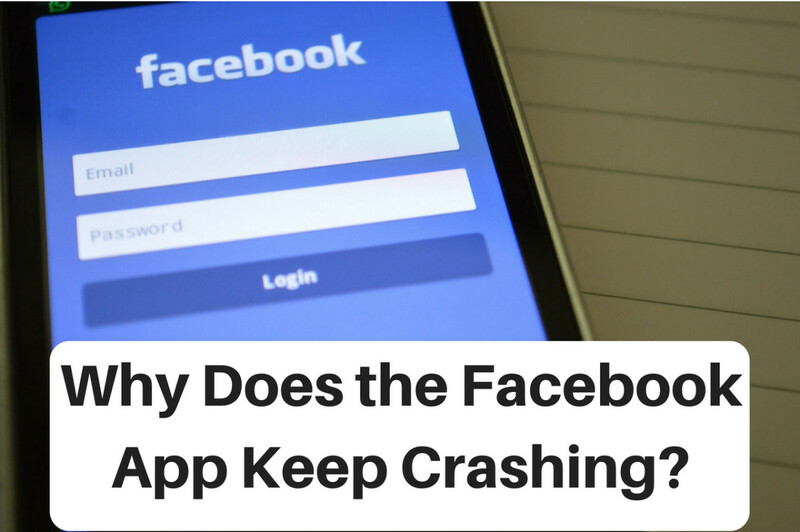 What's been your experience with reading apps? Thanks for the recommendation! It looks like a really interesting interactive story set. Readers be advised that the app and first group of stories are free with registration. 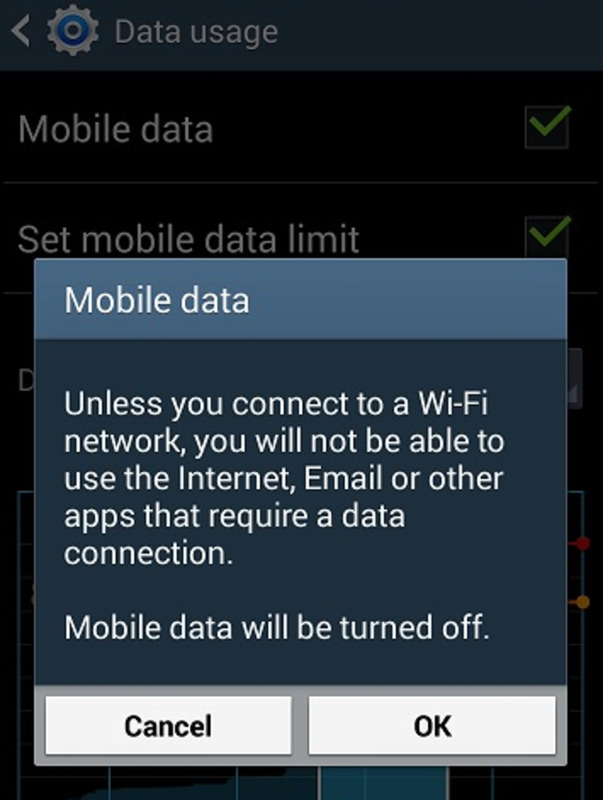 Other story sets for the app are fee-based. Looks like a good one, Caroline. Thanks for sharing it! As a kindergarten and first grade teacher, I can never find enough good books at the easiest reading level so I write them myself. 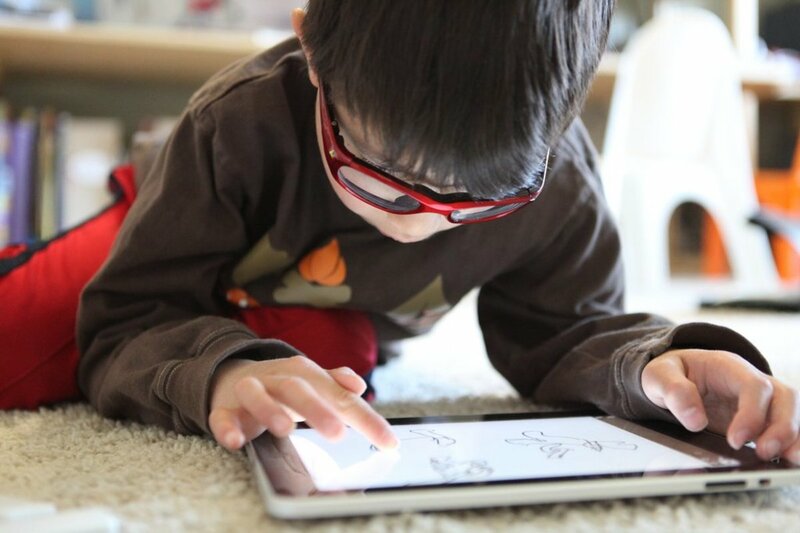 There are some great learn to read apps but most of them focus on phonics skills and any books they include are too hard for the very youngest readers. I have just released an iPad app called The Reading Train, which is loaded with more than a hundred easy to read books on 3 levels, a picture dictionary, songbooks and a great quiz train game to extend the learning after every book. It is perfect for ages 4-6, as well as English language learners and children with special needs.The app is free to download and I would love to hear your feedback. @Jeanine 515: I'm sorry these didn't work for you. I fixed the free ebooks link, so please try again. 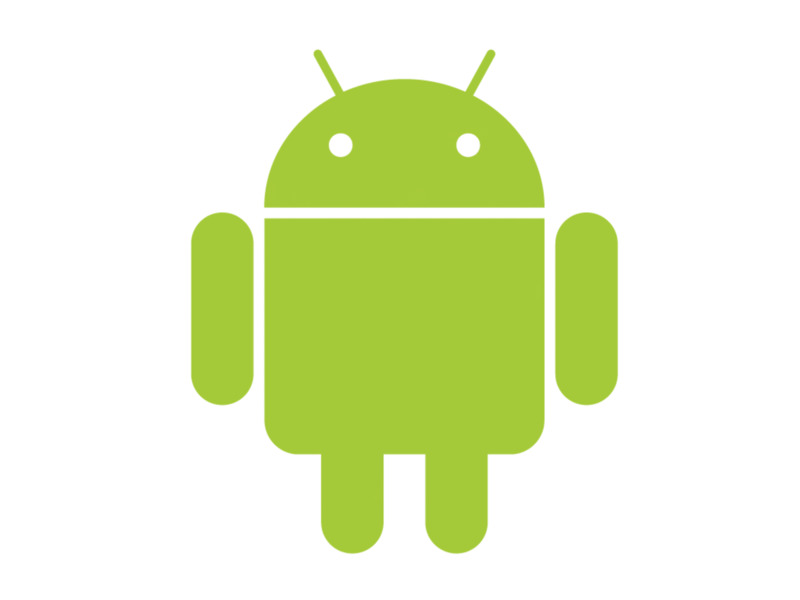 To download Kid Mode, go to the Google Play store from your Android device, or the Amazon store from your Kindle Fire. Either way, it's free. I got my kids started early to readâ¦before they ever entered kindergarten. I canât overstate how much it helped their overall confidence level in all subjects. My boy started reading at age 3. As he entered first grade and they told me he was reading on the 5th grade level. Kids love reading when they can learn with no pressure. You usually get what you pay for :) The free ones are limited but there is no investment that will repay itself more profoundly than getting your kids reading confidently and enjoyably. It gives them a whole different outlook on life and education so do whatever you can!